Surya’s 24 Full Movie Teaser: Finally, there is a good news for the fans of actor Surya. The upcoming movie of Surya is ’24’ and the fans are waiting for its release. The latest update is that the shooting part of the movie was completed successfully and the movie makers are busy with the post production activities. 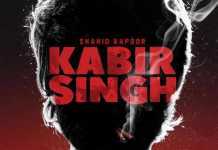 Meanwhile, the teaser of the movie had been released for keeping the audience entertained up to the release of the movie. 24 is a movie which is directed by Vikram Kumar featuring Surya as the male lead. The female lead character was played by Samantha. The movie was funded by 2D entertainment. The movie had in place other actors like Girish Karnad, Mohan Ram, and Nithya Menon. 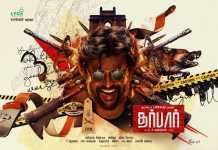 The posters have already been released by the filmmakers and the posters have grabbed the attention of the audience. 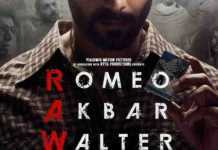 The music was composed by AR Rahman and the audio was already released recently. The editing portion was given to Kiran Deohans and the technical team comprises Pravin Pudi. The movie was based on a time machine concept. As per the leaked story, Suriya was working as a watch repairer, once he will receive a stolen watch by a person from great scientist. After that, Suriya will identify it as a time machine, that navigates between the ancient and modern times. ’24’ has been shot simultaneously in Tamil and Telugu. Both versions will release in April. 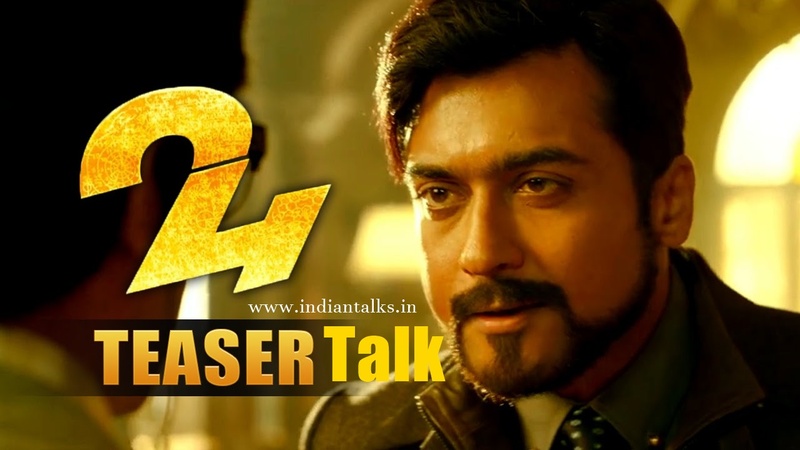 Stay tuned with us to watch the Official teaser of ’24’ movie.